From a de jure point of view, the South China Sea is a mess: overlapping maritime borders, nine (or eight) dash lines, and an UN Court of Arbitration ruling that has been all but completely disregarded. In contrast, de facto control rests solidly with China. Beefed up Chinese coast guard ships trawl the disputed waters, radar installations on newly constructed islands sweep the seas, and Chinese soldiers man freshly constructed concrete barracks. The strategic jockeying and power games for the South China Sea are over. The United States should give up trying to win it back and learn some valuable lessons. 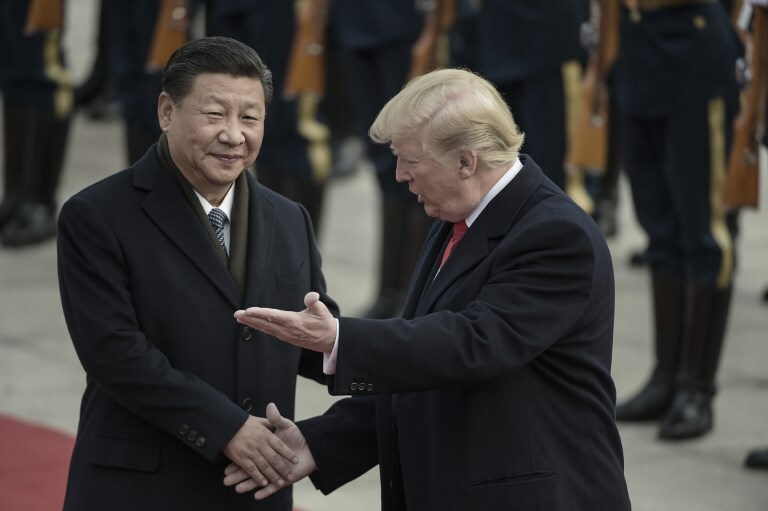 For one, China should be treated with the respect due to the largest military in the world – by numbers – and the largest economy in the world – by many metrics. It would be ridiculous to suggest that the United States should give up its naval presence in the Caribbean or that British ships should withdraw from the North Sea; similarly, China, by sheer right of power, has an implied right to its maritime backyard of the South China Sea. Attempting to deny this control in any meaningful way would certainly be possible, but just because it is possible does not mean it is the best course of action. 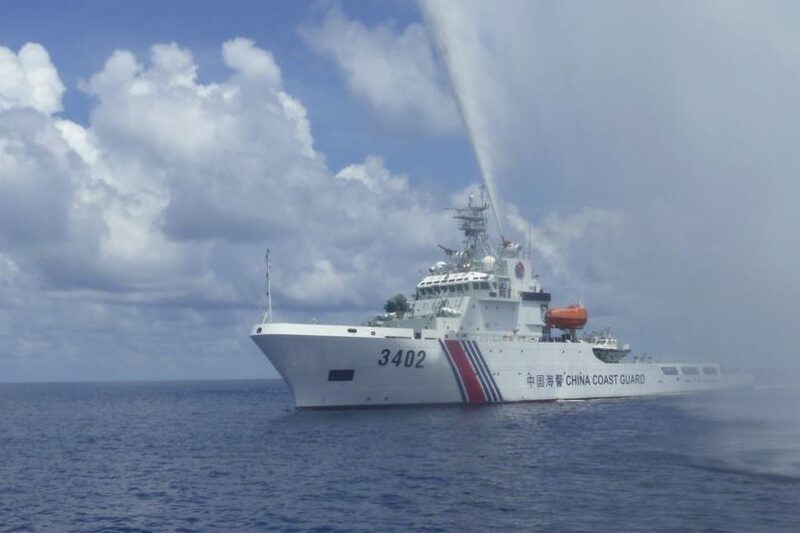 The manpower and resources required to wrest control of the South China Sea from its Chinese occupiers would pose a significant threat to China’s national security. WW3 nearly started when the USSR tried to send nuclear weapons to Cuba. China also has little tolerance for large garrisons on its borders: Chinese troops entered the Korean war to keep the US from building up forces on its border. A similar mentality might come into play if two or three US Navy Carrier groups steam into the South China Sea and start demanding that Chinese garrisons leave their artificial islands. While an aversion to abandoning sunk costs may be a fallacy in the business world, it is certainly legitimate in politics. The cost to the Chinese Communist Party’s reputation of abandoning the South China Sea – after countless speeches touting the sacredness of every inch of Chinese territory, would be political suicide. Negotiations over the South China Sea are a non-starter because losing the region would necessitate a large-scale military response. This logic of deterrence is not the invention of Chinese strategists but was copied from the US’ strategy during the Cold War. Sizeable garrisons of US troops along the Iron Curtain in Europe served as ‘trigger forces’ in the event of a Soviet invasion of Europe. The American forces had no chance of stopping an all-out land invasion, but the deaths of 1,000s of American troops would make war between the United States and the USSR a political necessity. And so, Soviet troops and Communist proxies fought wars all over the world but made no advances in Europe for fear of triggering a large-scale military response from the US. This is what China has done in the South China Sea. It is time to face the fact that China has beaten us at our own game. By the same logic, the US should maintain its forward-deployed bases in strategically critical regions of the world. Forces in Europe hold Russia in check, American troops keep democracy alive on the Korean Peninsula, and I imagine there would only be ‘One China’ if the US’ security commitment to Taiwan were put in serious doubt. Trump has long mused about dialing back the number of US troops deployed overseas. This is a mistake. While Trump is right to say that the US cannot be the world’s lone policeman, nobody else can do the job. Russian strategists would gladly accept a one-on-one war with Germany, Poland, or any combination of European states. The consequences of aggression must be war with the United States of America, an outcome that no country relishes. To keep the US’ security umbrella extended without draining its treasury, there must be some form of compensation. Monetary transfers, trade concessions, scholarships for American students studying abroad; something must be given in return for America’s role as the world’s trigger force. America’s allies should start being a little more grateful, not to balance the scales or to get even, but because it is the only sure bet at maintaining world peace.